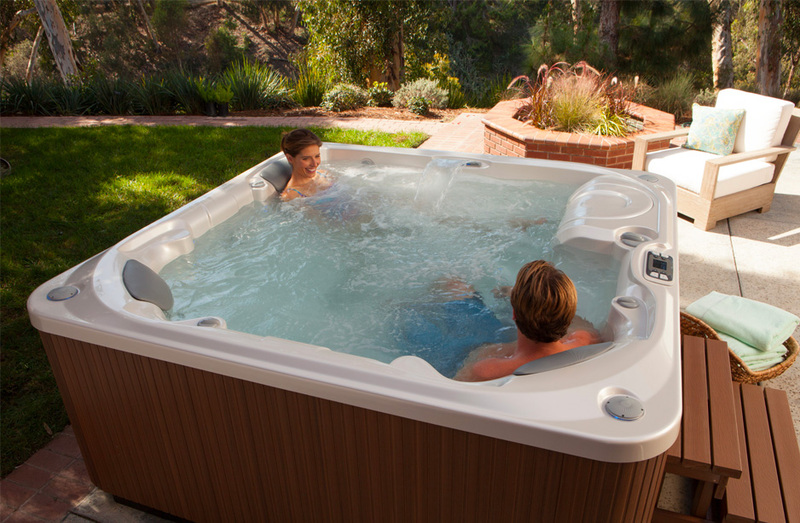 Our service technicians are able to work on a majority of main brand hot tubs. Our technicians are certified by the manufacturers to install and repair your spa. If you have a problem, please call us and we will schedule a service call. 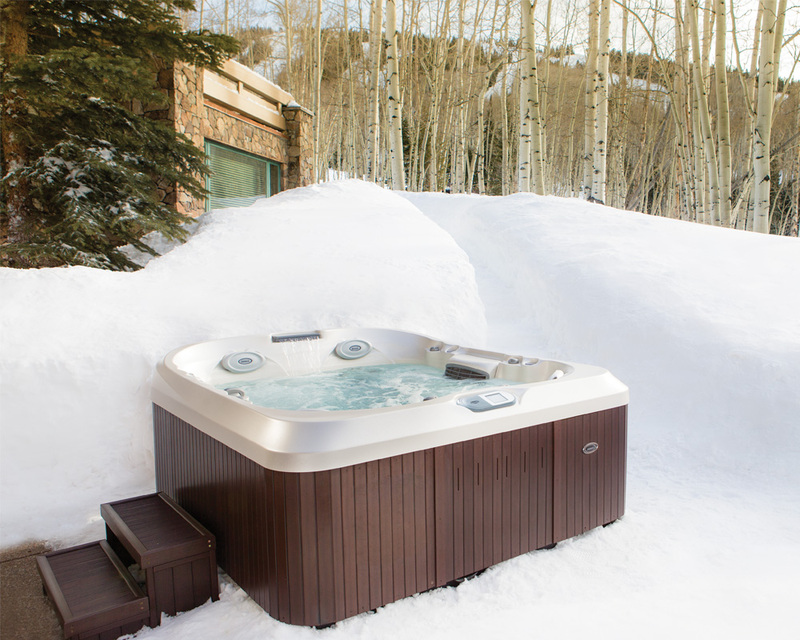 We are authorized to SERVICE the following spas: Jacuzzi, HotSpring, Sundance and several others. Please call with questions. Which Spa Model Do You Have?